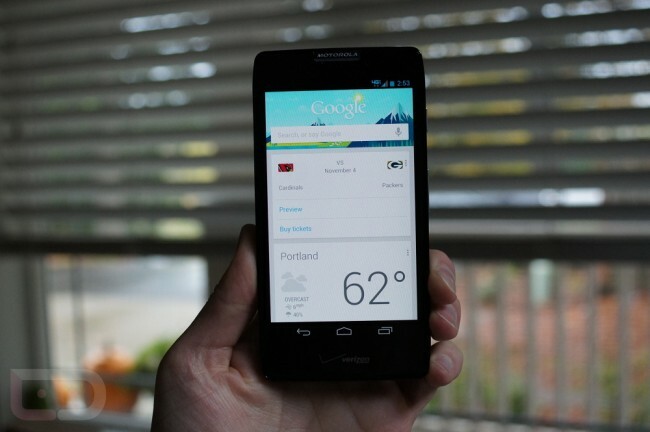 Now that we know you can get back to stock off of last night’s Jelly Bean (Android 4.1.1) leak for the DROID RAZR HD and MAXX HD, we thought we’d flash it and do a little preview for you. With Android 4.1.1 on the device, you get the new notifications, Project Butter performance improvements, and of course, Google Now. In the 5-minute video below, you’ll see it all.